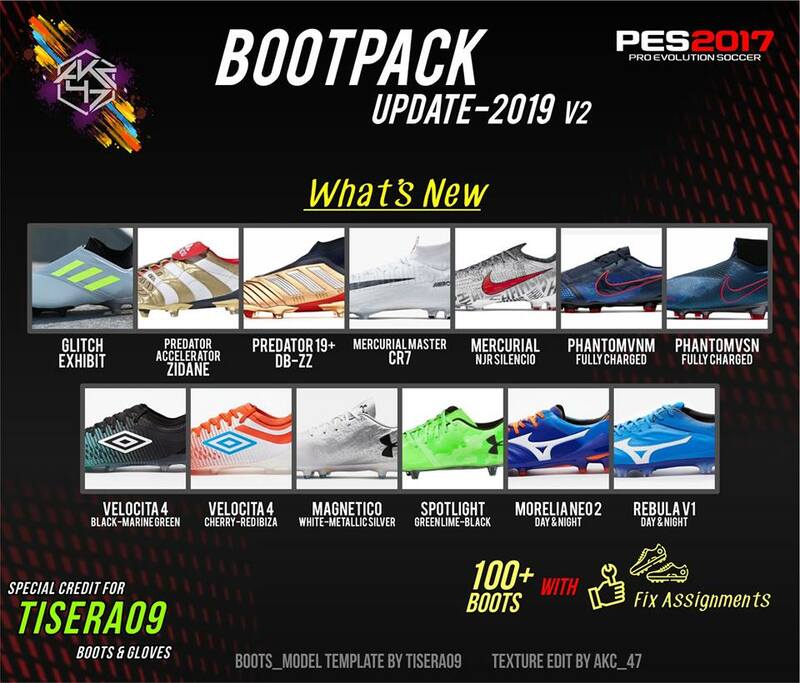 New boots collection by AK-RF Mods. 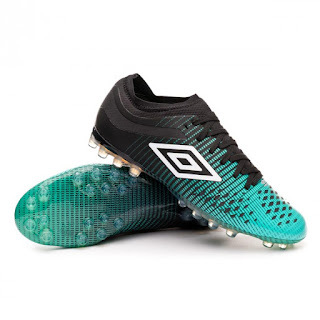 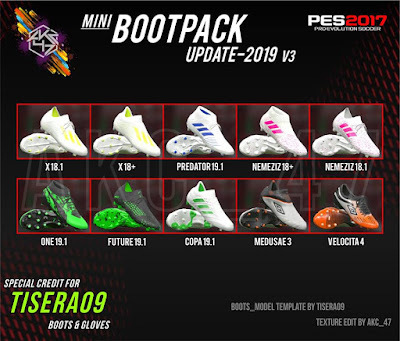 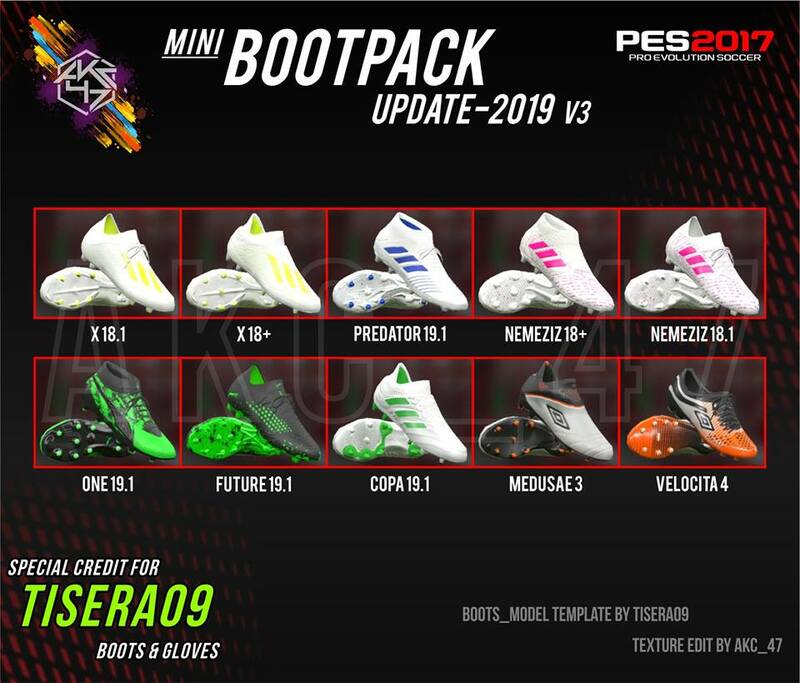 This includes the latest collection of new boots for 2018/2019 Season. 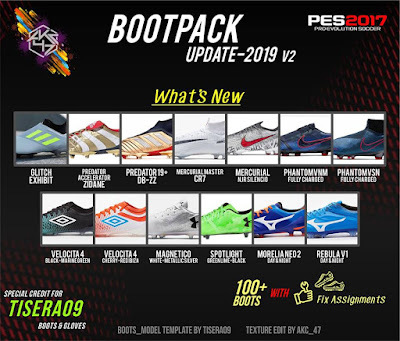 Thanks to AK-RF Mods.